Looking for an alternative to a functional trainer? You’ve stumbled across the best solution for home and studio use. 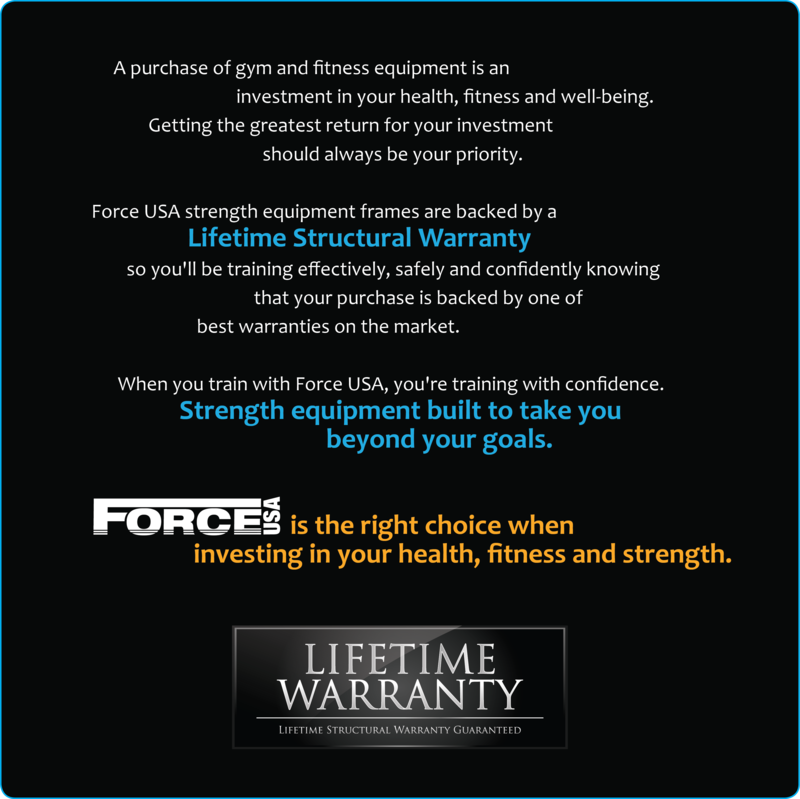 This package comes complete with Force USA Power Rack for those more serious in their training as well as several additional cable add-ons such as the lat pull-down / low row attachment, the pec deck and of course the cable cross over attachment. Replace the functional trainer and expand your workout with a much bigger range of potential exercises! 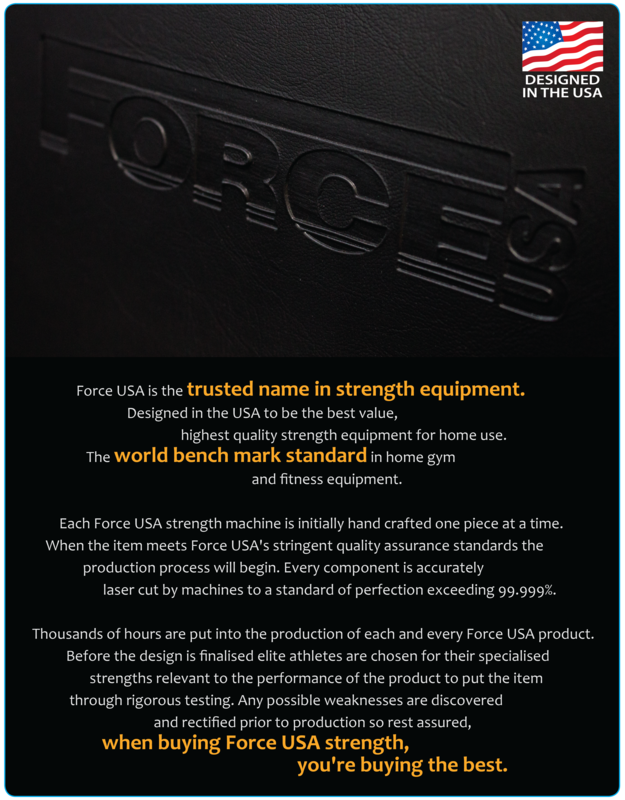 WHY CHOOSE THE FORCE USA POWER RACK WITH CABLE CROSSOVER? 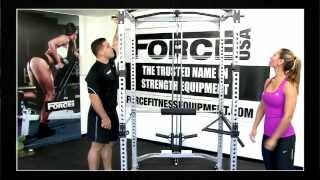 I purchased the Force USA Power Rack w/ Cable Crossover. Great price and awesome service. Would recommend it to anyone!